It hasn't helped that I'm in a weird reading space right now. I need some time before going back to a certain series, but nothing else seems to be good enough. Very frustrating. Does that ever happen to you? Great reads! 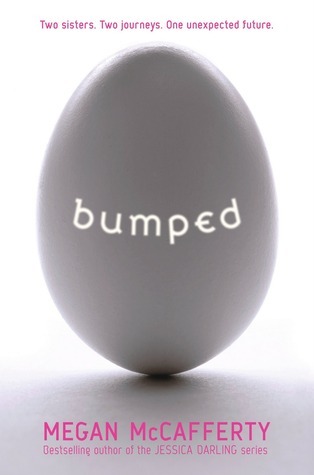 I'm really excited to read Bumped. Hi! New follower! 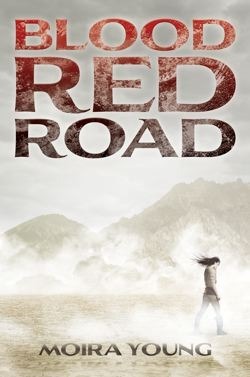 I can't wait to read Blood Red Road! Great mailbox! Enjoy! I really want to read Bumped! It sounds like it could be very interesting!